Hunter Star Gold Achievement Awards. Available in 2 sizes, 95mm and 110mm high. 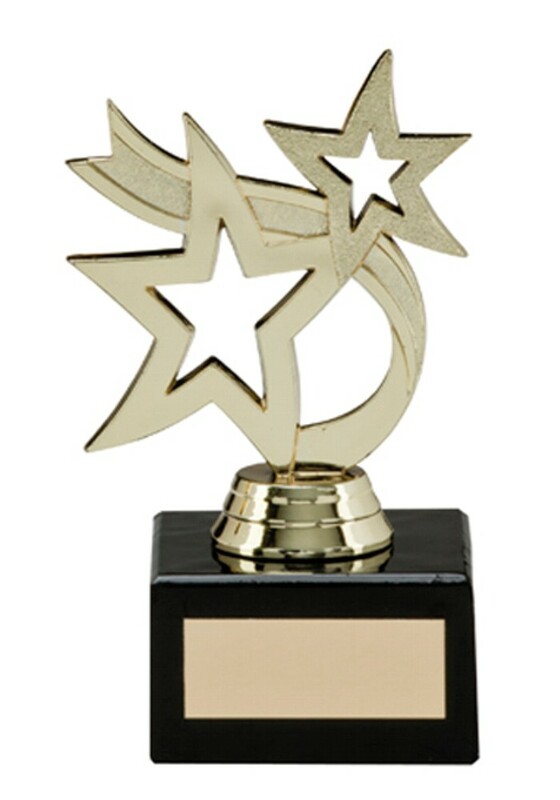 Gold double star figure mounted on a black marble base. A great budget award for all events.